The Sci-Fi Christian podcast was started in 2011 by Matt Anderson and Ben De Bono. Each week we bring you the best in sci-fi discussion and news. 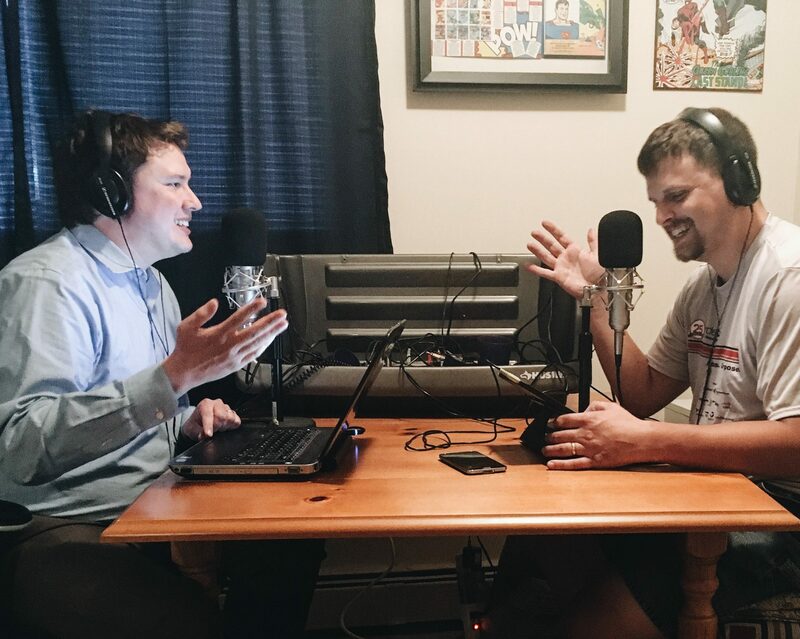 Our episodes range from movie reviews to light, genre conversation to deep philosophical and literary discussions. In addition to the podcast we regularly produce content on YouTube including classic film discussion and Game of Thrones reviews.